Do you want to rejuvenate several years? “Do you want to rejuvenate 3, or even 5 years? 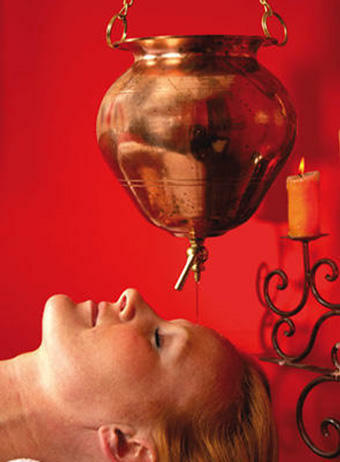 Then sign yourself up for the Panchakarma treatment!” This is a common recommendation in India where this ancient method of cleansing the body, mind and spirit of toxins, deriving from Ayurveda, is still widely popular today!